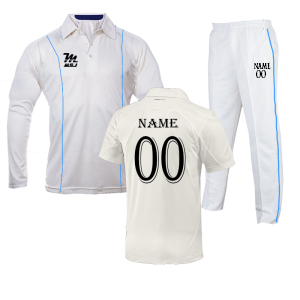 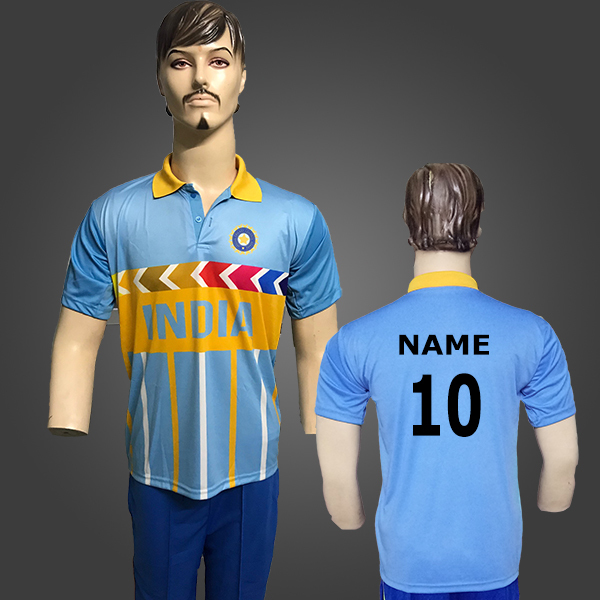 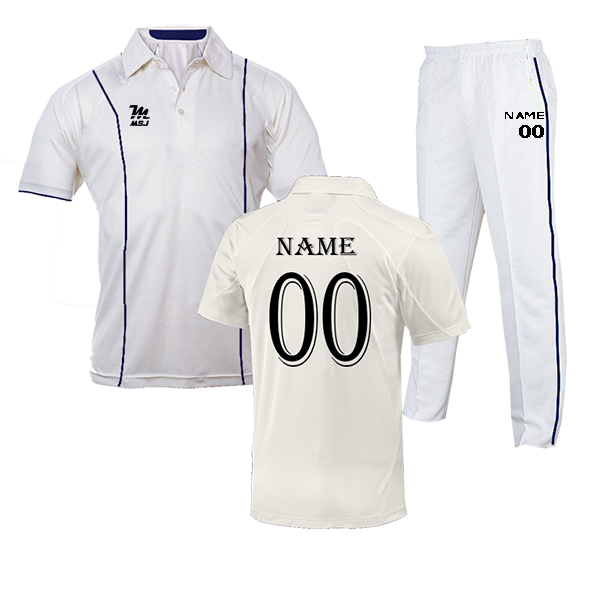 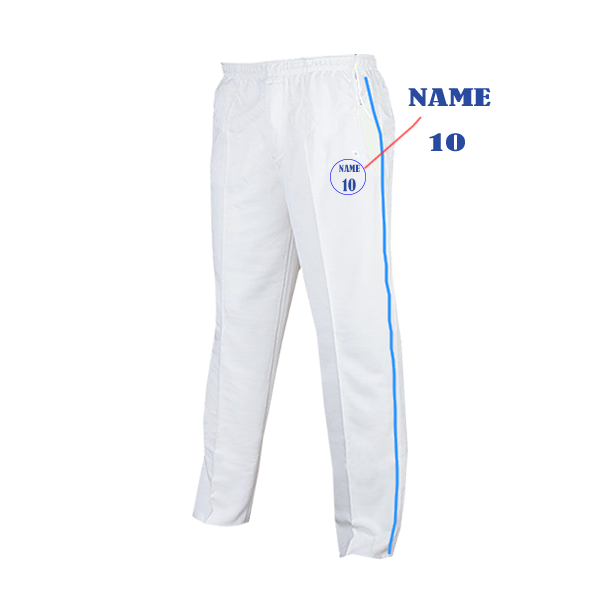 Kids White Pants is great for cricket players who are looking to play cricket at club level. 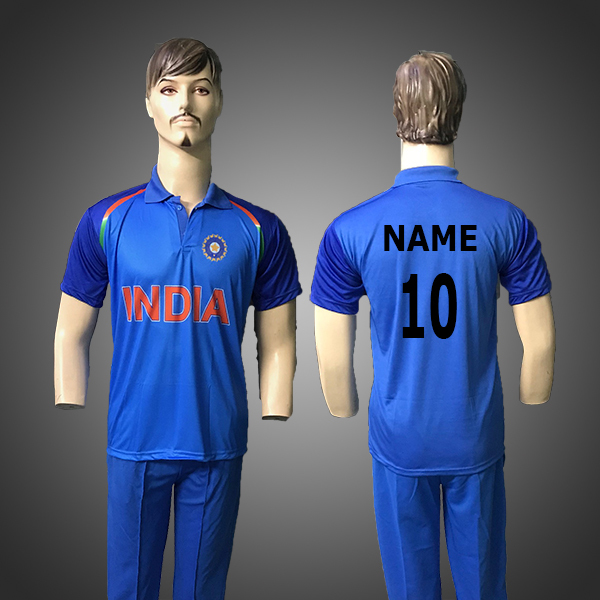 Very comfortable to wear specially in hot and humid weather. Dry fit Fabric wicks sweat off from the body keeping the players dry.